Ashville Inc are a registered Gas Safe company, with Gas Safe Engineers and can be found on the Gas Safe Register. 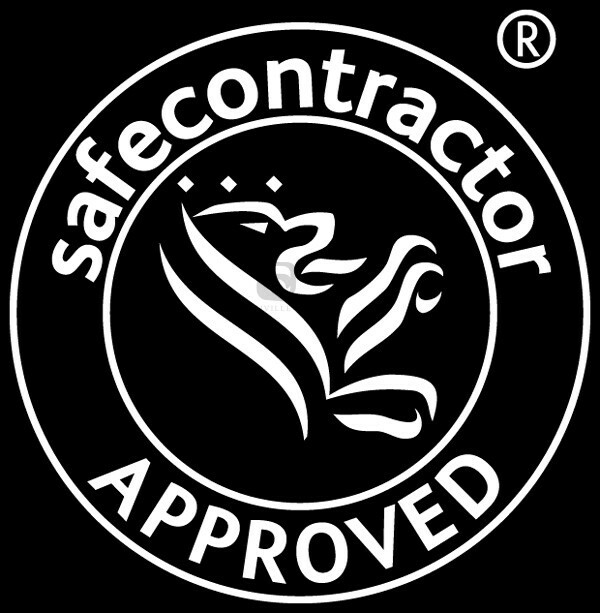 Our engineers are on hand to complete works in your home or property to the highest standard. Whether you need assistance with installation or repairs to existing appliances and features, Ashville Inc Gas Safe Engineers will ensure you receive the correct care and service. The main focus of the gas safe register is on improving and maintaining gas safety to the highest possible standards. Ensuring all 123,000 gas engineers on the register are qualified to work with gas. If you would like to arrange a consultation with one of our Gas Safe Engineers, you can do so by using our online contact form here or by calling our dedicated office team on 0207 736 0355.